Tirunelveli is a city that is fitted with out with an efficient health care system. 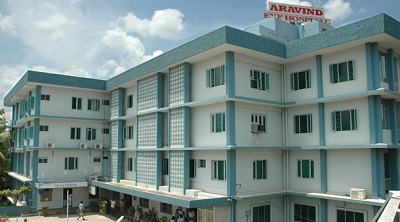 The city is the home of a lot of Eye Hospitals that are an integral part of the health care facilities of Tirunelveli. Eye Hospitals in Tirunelveli extend a lot of important eye related treatments and services that include cataract treatments and surgeries, cornea and refractive, retina related medical complications, oculoplasty, glaucoma, uvea, neuro ophthalmology, squint and pediatric ophthalmology, contact lenses and so on. Find below the list of important Eye Hospitals in Tirunelveli along with their location and contact details.